Many developers use sites like GitHub, BitBucket, and GitLab to automatically deploy changes to a staging or live website. For most developers, the workflow goes something like this: you develop a theme or a plugin locally and then host it somewhere — for me, it’s usually GitHub. Over the years, GitHub has become one of the popular choices for developers and pushing your projects to its repo has become an integral part of web development. Doing things this way can help you sync it up with a live WordPress installation. Syncing your GitHub repositories with WordPress manually is somewhat tedious because you have to repeat the process over and over. It also involves copying files to FTP when you hand over the project to your client (on shared servers) or setting push Git hooks to push and then fetch/pull on all sites. This is burdensome and time-consuming. 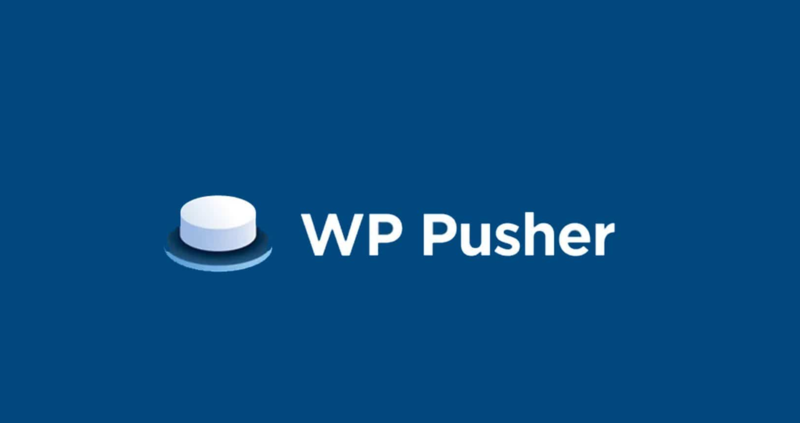 WP Pusher is one of the most comprehensive plugins in this context. Developed by Peter Suhm, the plugin helps you to sync WordPress themes and plugins directly from GitHub, Bitbucket or GitLab. 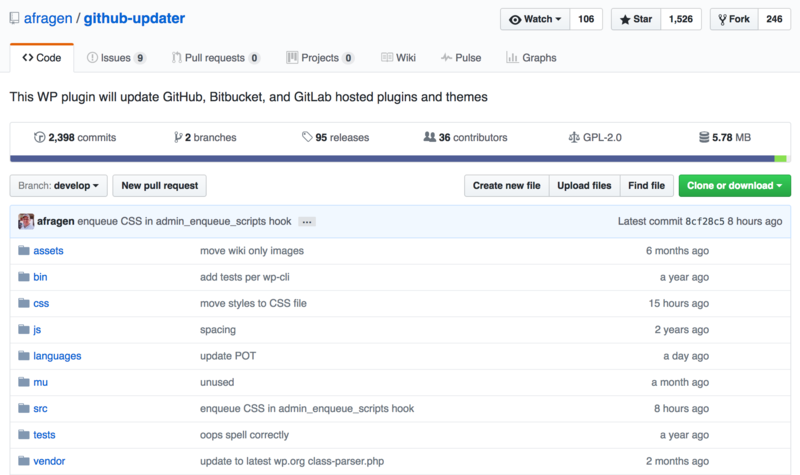 GitHub Updater is an intuitive plugin by my friend Andy Fragen which automatically serves updates for your GitHub, Bitbucket, or GitLab-hosted WordPress plugins and themes. The plugin particularly useful you’re working for a client with a hosting account that doesn’t support Git. Your plugin and theme’s header contain information about the location where it is hosted on GitHub. The plugin leverages this information to update any GitHub-hosted WordPress plugin or theme. WordPress GitHub Sync syncs content with a GitHub repository and allows collaborate content creation on your WordPress site. Developed by James DiGioia and Ben Balter, the plugin includes several useful features. This is yet another fantastic WordPress plugin that allows you to export your database and sync it. It doesn’t really have to do anything with Git but it helps keep different environments in sync. The aforementioned plugins are excellent auto-sync solutions between Git hosting and WordPress. Aside from the premium version of WP Pusher, all of these plugins are free to use. So, what are you waiting for? Improve you dev workflow by adding these plugins to your stack. Have you tried any of these before? Share your experience and views about it. As usual, don’t hesitate to leave any questions or comments below, and I’ll aim to respond to each of them.